The Jewish Community Relations Council of Southern New Jersey and the U.S. Department of Homeland Security will host the one day workshop from 8:30 a.m. to 4 p.m. 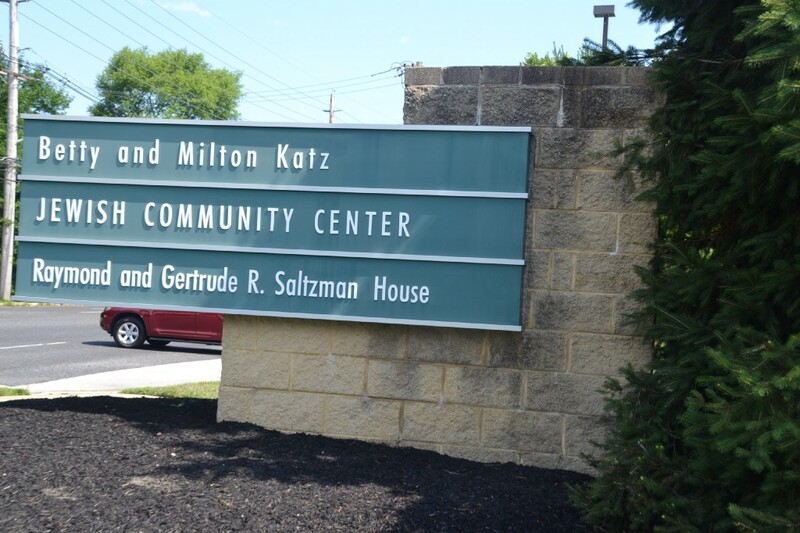 The Jewish Community Relations Council of Southern New Jersey and the U.S. Department of Homeland Security are hosting a one-day workshop on Wednesday, Feb. 22 from 8:30 a.m. to 4 p.m. at the Katz Jewish Center, located at 1301 Springdale Road in Cherry Hill, to enhance preparedness against active shooter incidents. Participants will return to their organization with the initial elements of their active shooter emergency action plan along with other tools and resources to help protect and secure their facilities. This event is open to staff and lay leaders from churches, synagogues, mosques and all houses of worship; private and parochial day school staff and leadership; community response officials; law enforcement; supervisory first responders; and homeland security representatives. Registration closes on Monday, Feb. 20 at noon. Note: A Federal, state or local government-issued ID (e.g. state issued driver’s license) will be required for entry. If you do not have a government-issued ID, please contact David Snyder at dsnyder@jfedsnj.org or by calling (856) 673–2524.